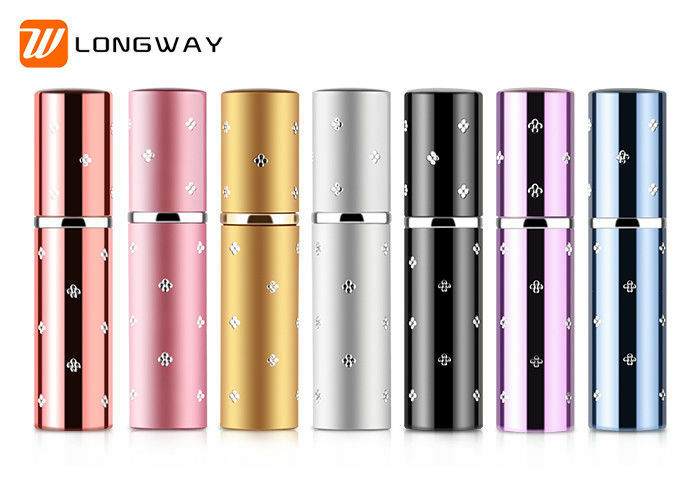 Different Colors for your choice:We have different caps for this 8ml sansiro pen spray perfume pen suppliers. We also can customize cap for you. 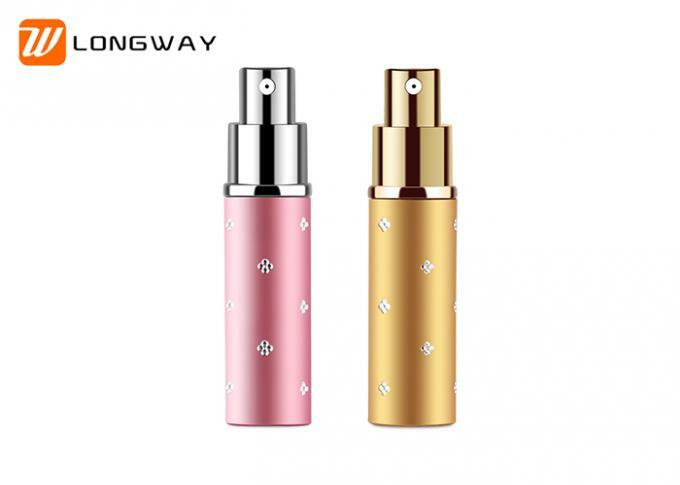 10ml/20ml/50ml,8ml sansiro pen spray perfume pen suppliers . We can also make different size mouth to match the cap you have. Logo and Label sticker:We can make engraved logo, label sticker and screen printing on this 8ml sansiro pen spray perfume pen suppliers, which will be beautiful for your products. 1>. What is the MOQ ? Normally we have all the bottles in stock.so the MOQ is one full carton for both plastic bottle. 2>.What is the lead time ? If there are stock available, we will ship the goods as soon as we receive your payment. 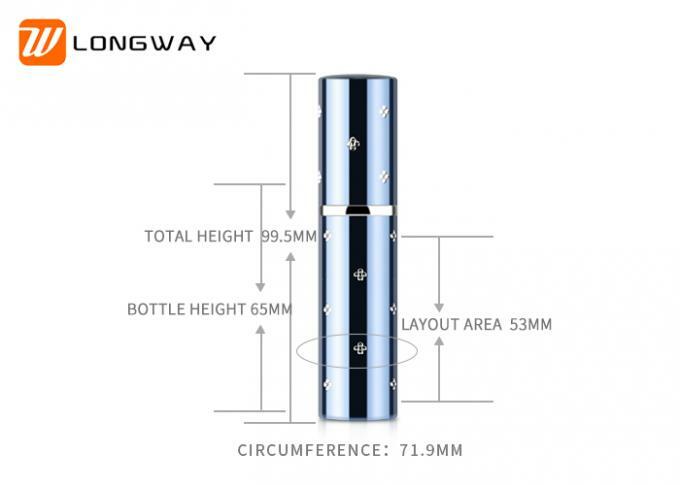 If for large quantiy, generally we can produce around 100,000pcs one day. 3>. Can you offer the free samples,how can we get ? 4>. Can we do printing on the bottles ? 5>. How do you control the quality of bottles ? will also check the bottles one by one before packing. 6>.What will you do if we have received defective bottles ? We will send you the same quantity for the same items to replace the defective bottles. 7>. How can we ship the goods ? For the small order,DHL,FEDEX,UPS door to door services are available. For the larger order,we suggest to ship by sea.You can also choose air shipping if urgent. You can also call your local express company or agent to pick up goods from our warehouse.